One of the most renowned and popular vehicles combining style, strength and performance is the GMC Sierra 2500HD. A rugged, heavy-duty truck, this one gets your tough trailering and hauling jobs done with ease. The durable soft-touch instrument panel imparts a classy touch to the interior. A host of driver assist features add to a hassle-free, smooth and safe driving experience. 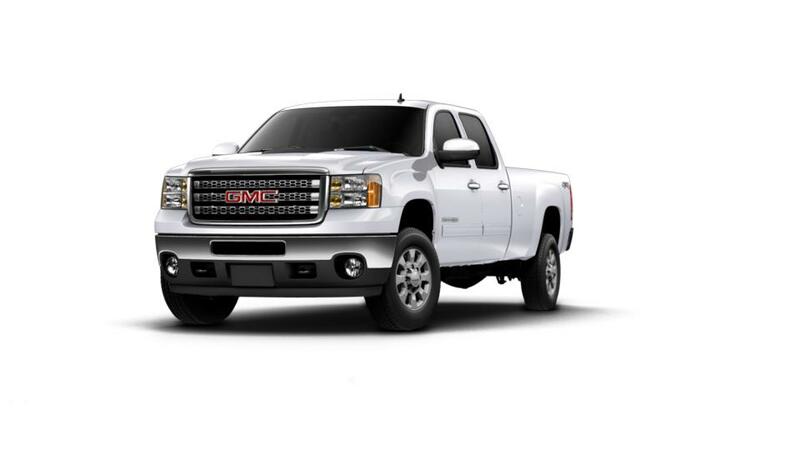 You can check out the new GMC Sierra 2500HD at our Baton Rouge dealership. We also have a range of other new cars, trucks and SUVs on our lot, in addition to this one.